A Sinn Féin MP has claimed the immigration minister refused to meet him during a visit to his constituency. 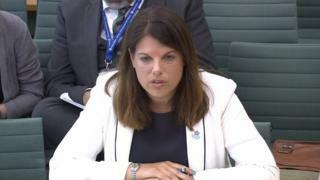 Chris Hazzard said Caroline Nokes had been “parachuted” into Kilkeel on Thursday to talk about Brexit with a handpicked group of fishermen. He said he found out about the visit on Wednesday night, but the minister’s department initially refused to give him any details. The Home Office said Mrs Nokes was on a “private visit”. But South Down MP Mr Hazzard said there had been “a lack of engagement” Mrs Nokes which, he felt, “is particularly ironic given the disgraceful anti-immigration and racist claims of senior Brexiteers. In April the then Brexit Secretary David Davis apologised for not telling local representatives about an unannounced visit to the border in County Armagh. 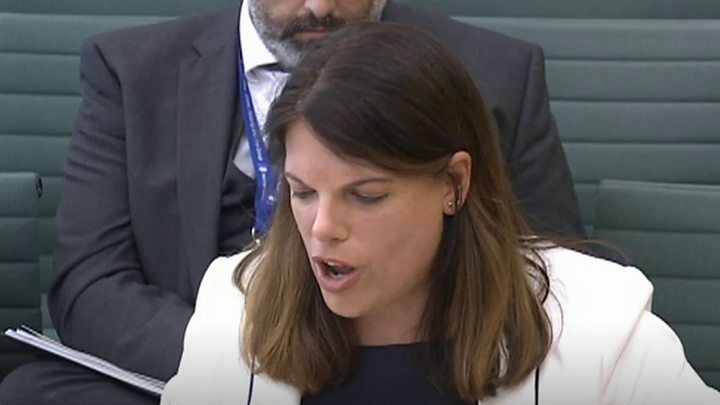 Mrs Nokes was criticised when she admitted she had never read the whole of the Good Friday Agreement during an appearance before the Northern Ireland Affairs Committee at Westminster in April. She said she was “probably giving birth” when the agreement was first published. “Given that you yourself haven’t actually read the agreement, what level of awareness could we expect from other officials in your team?,” asked North Down independent MP Lady Sylvia Hermon. The shadow Northern Ireland Secretary Tony Lloyd described her appearance as a “car crash”.